Nintendo is waiting until the livestream event on January 12 to reveal more details about its upcoming Switch console, but a recent FCC filing has given us some clues about the machine’s battery. Engadget reports that the hybrid console is unlikely to come with a removable battery. If true, this will mean no swapping it over when the juice runs low, and no installing high-capacity battery packs such as the one released for the Wii U.
It’s important to note, however, that the model the FCC reviewed was a production prototype, so Nintendo may have decided to go with a removable battery for the final product. But with the majority of mobile devices such as smartphones now opting for non-removable batteries, it’s likely that the Switch will go down the same route. We still don’t know how long the Switch will last when in handheld mode; it could boast an extra-long battery life that doesn’t necessitate the component be removable. 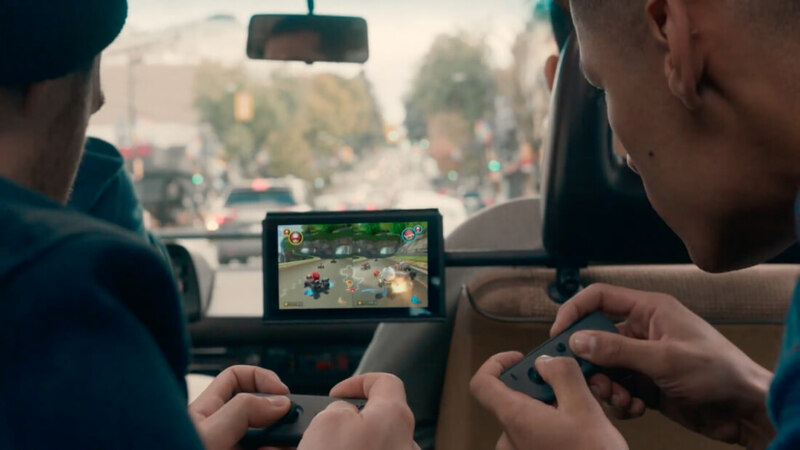 Additionally, the Switch is rumored to feature a USB Type-C port, which means external battery packs could make charging on the move a possibility. One of the few things we do know about the Switch is that it is powered by a custom Tegra chip from Nvidia. Earlier this month, it was reported that the mobile processor will use the last-gen Maxwell graphics architecture rather than the newer Pascal technology. It was later revealed the Switch will run significantly slower when undocked from its TV-tethered base station.